The primary quality of all leaders is the ability to make decisions. Indecisive leaders are double-minded leaders and they’re unstable men in all their ways. Good leaders do not second-guess themselves, because when they do, they create confusion in their own mind. Based on the choices you make, based on the decisions you make, you are your own best friend or your worst enemy. Once the decision is made, if it’s wrong, make it right. If it’s right, go for it with everything that you have. Your life is composed of your choices and constructed by your words. 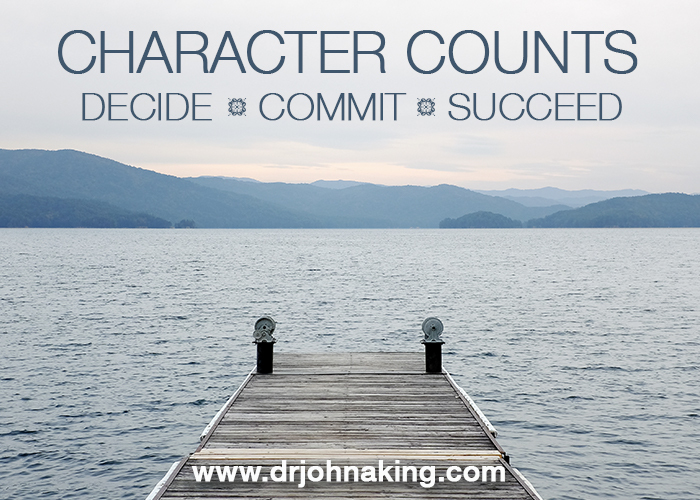 Your choices determine your conduct, your character and your destiny. If you don’t like the life you’re living right now, change your choices and the use of your words. Change is the only constant in maturity. Decisions that we make are not instantaneous. They are rooted and grounded in our character. 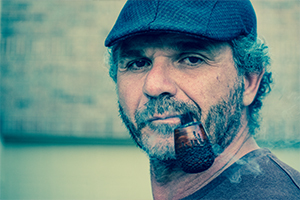 The decisions you make spontaneously, instantaneously have their root and their ground and their seed bed in the character that you develop over a period of time. So out of that character then comes the decisions you make that help further determine your character over a process of time.